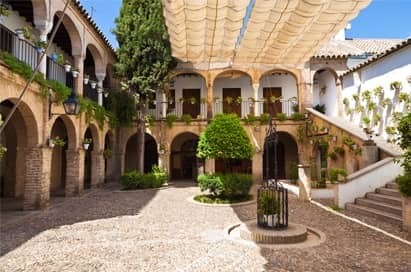 With its Moorish past, classical architecture and year-round Mediterranean climate, Andalucía is an inspiring destination for Spanish language groups. 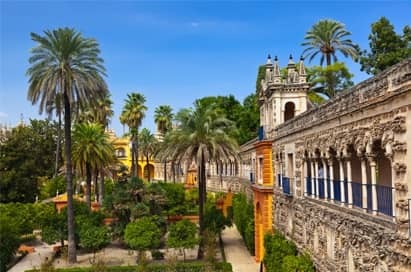 Your school trip to this beautiful destination can include educational visits to see great classical cities of Seville, Córdoba and Granada which stand as monuments to both the country’s rich past and typical Andalucían allure. 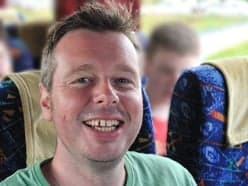 During an NST study tour to this colourful region, groups will have the opportunity to sample traditional Spanish lifestyle and culture, whilst gaining an understanding of local people and their customs and putting their language skills into practice. 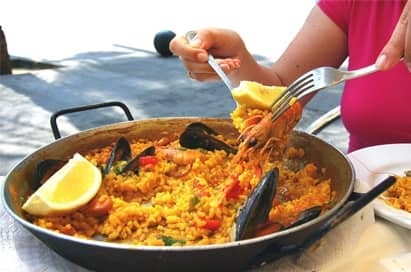 With a variety of educational visits to choose from, including historical landmarks, language workshops, flamenco lessons, Andalucía is the perfect destination for a Spanish language school trip. 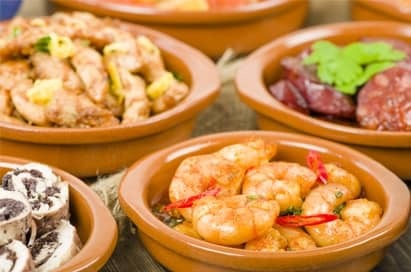 Seville is considered to be one of the most beautiful cities in Spain, and the one that best keeps its traditions alive. Students can explore its many historic landmarks including the Cathedral and Giralda Tower, Alcázar or take a cruise on the Rio Guadalquiver. 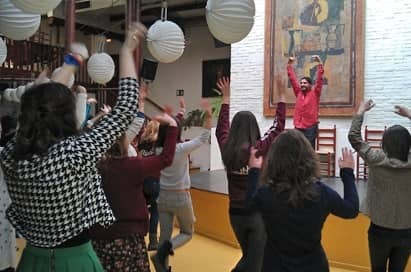 Immerse yourself in Spanish culture and learn about the traditional dance of Spain at the Flamenco Museum, and also the history of Bullfighting at the Maestranza Bullring. 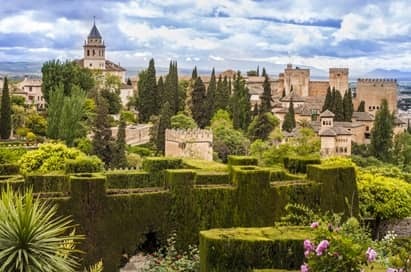 Student can discover the rich history of Andalucía’s capital, once one of the world’s biggest cities and home to iconic buildings such as the Mezquita, an impressive cathedral that was once the third biggest mosque in the world, and the Alcázar, a palace fortress, home to outstanding Roman mosaics and stunningly colourful gardens. 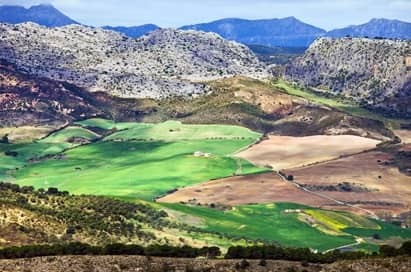 This superbly dramatic town in the province of Malaga owes its name to the encircling Serranía de Ronda (‘surrounded’ by mountains). Ronda is also one of Spain’s oldest towns, dating back to the 9th century BC. 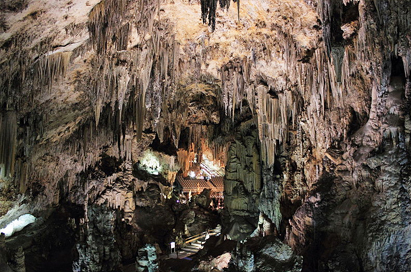 The town has a colourful and romantic past in Spanish folklore. The old town in Ronda dates back to Islamic times, when it was a cultural centre filled with mosques and palaces. 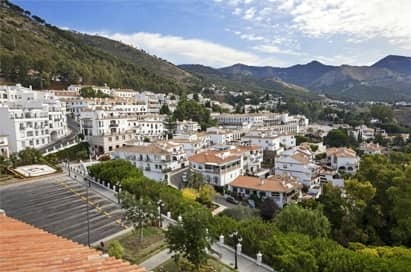 This traditional Spanish mountain village which sits amidst the mountainous pine trees is ideal for groups to explore and even take a ride on a donkey taxi! 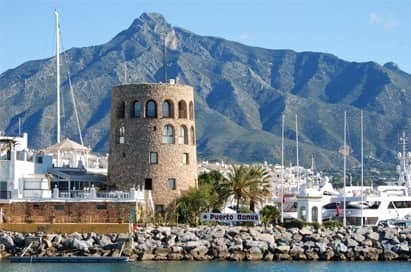 Marbella is a city on southern Spain’s Costa del Sol, where the Sierra Blanca mountains are the backdrop to miles upon miles of stunning sandy beaches. 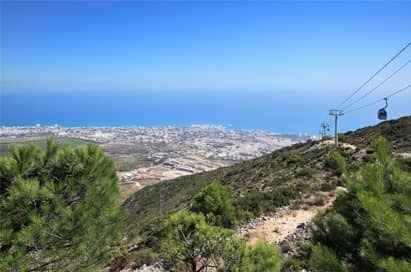 West of Marbella town, the ‘Golden Mile’ leads to the world famous port of Puerto Banús, filled with luxury yachts, and a playground for the rich and famous. 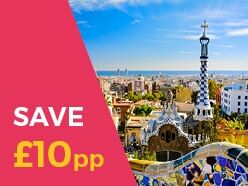 This historic Spanish city is filled with character, with narrow streets, traditional tapas bars, the grand Gibralfaro castle and the stunning unfinished Gothic cathedral. 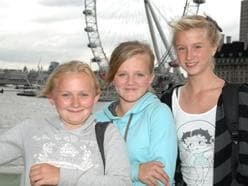 Your group will enjoy exploring this modern yet historic city. 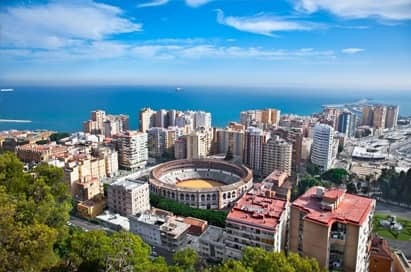 You can take a guided 3 hour tour with our City Representative to learn more about the city, take part in a language lesson, visit the Malaga football stadium, or take our popular Tapas Tour to sample some traditional delecacies. 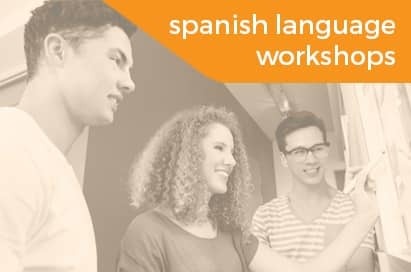 Students will take part in speaking and listening sessions with native speakers, greatly enhancing their learning experience. 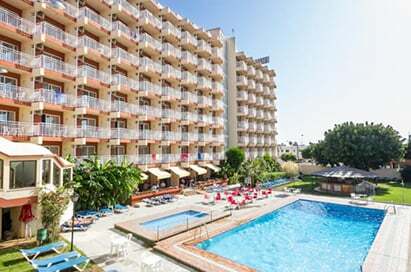 We can provide an intensive Spanish Language course in highly prestigious schools in Benalmádena. Offering a fully tailored course, this school will ensure your students receive relevant content and delivery methods according to their study level. 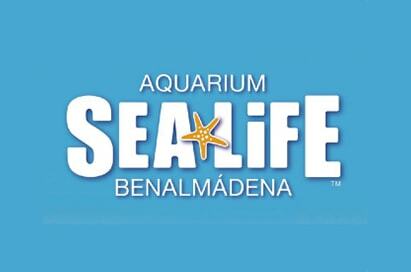 The spectacular and fascinating displays of sea life and underwater tunnels help students learn about conservation and marine animal welfare. 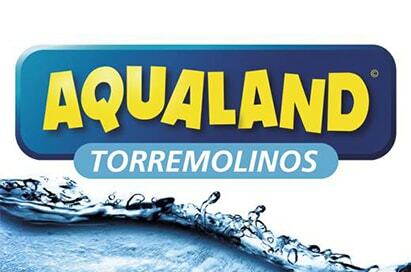 Your group will have fun at this fabulous water park with numerous slides, including the unique Boomerang, pools and an 18-hole mini golf course.